The ACT Healthy Waterways Project (ACTHW) is a joint initiative of the Australian and ACT governments to protect and improve long-term water quality in the ACT and further downstream in the Murrumbidgee River system. 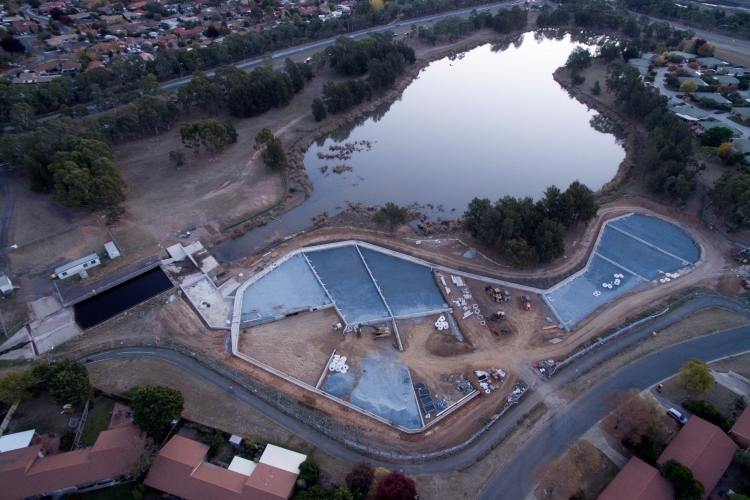 Construction Control has been engaged to design and deliver water quality control assets across 6 catchments in Canberra-Queanbeyan region. Types of assets include ponds, wetlands, rain gardens and swales as well as creek restoration and channel reconnection – designed to ‘turn off’ or reduce the amount of nutrients, sediment and pollutants entering our waterways. This project is targeting an “Excellent” rating in Infrastructure Sustainability Council of Australia by setting out environmental, economic and social objectives. 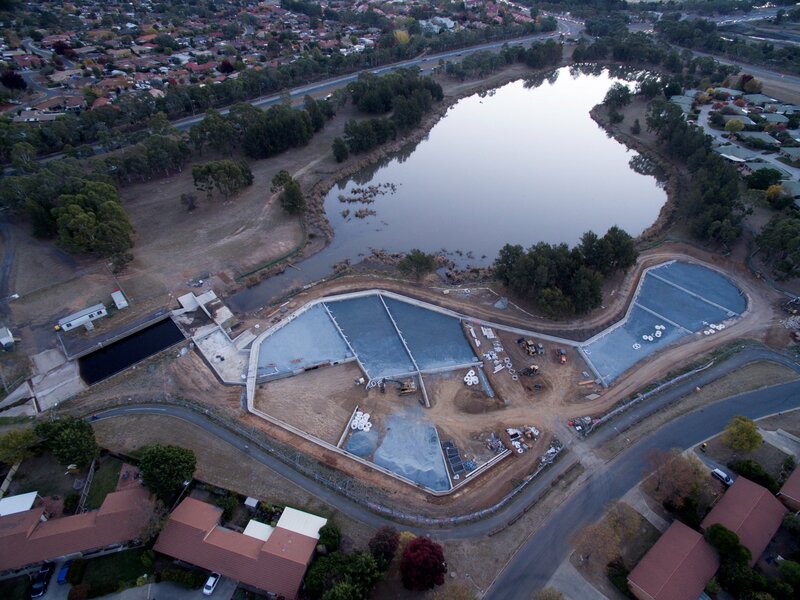 Construction Control is ensuring that pollutant reduction in waterways is maximised, public amenity is added, and the local community and businesses are involved.